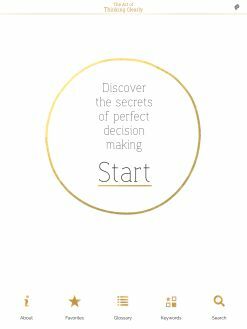 Secrets of Perfect Decision-Making for Work, Life and Business. 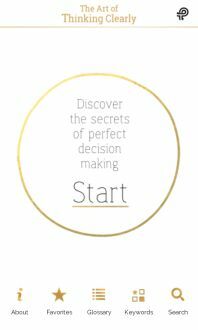 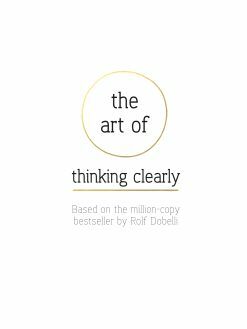 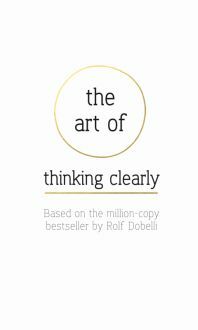 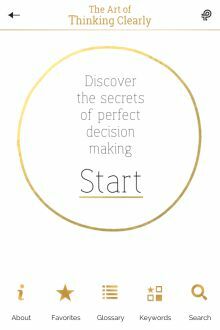 The Secrets of Perfect Decision-Making, based on the million-copy bestselling book. 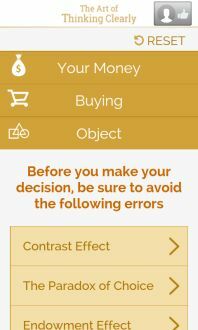 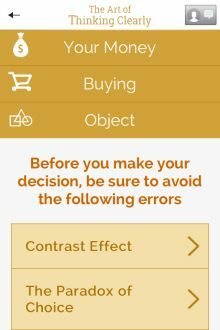 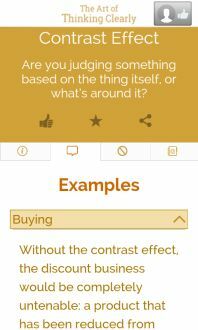 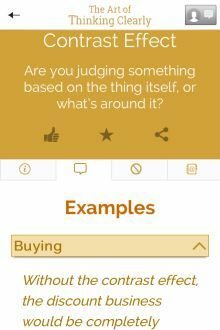 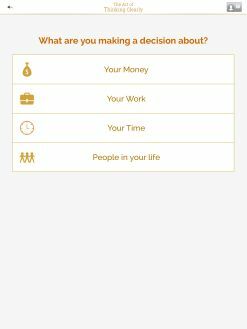 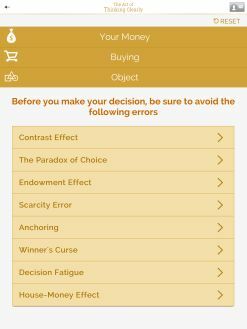 Users will answer a series of short questions based on the type of decision they are making – Money, Work, Time, or People – then the most relevant cognitive biases will be revealed, allowing them to avoid these common errors. 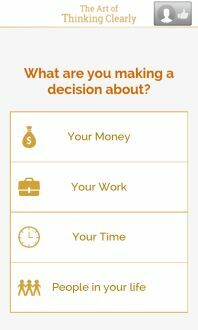 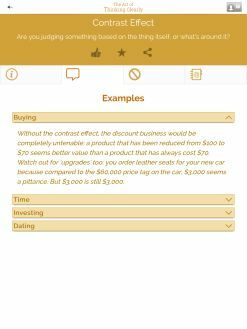 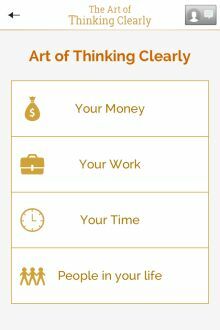 Simple, straightforward and always surprising, this app will change the way you think – at work, at home, every day.